The rebuilding of Invicta Primary School has moved a big step closer. 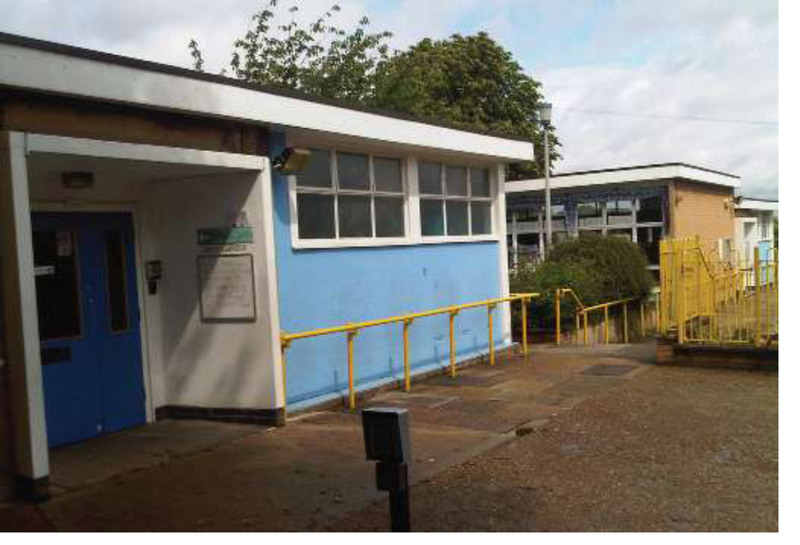 A planning application could be submitted this summer, following consultation with parents and the school’s neighbours, and work could start on site this autumn. The new school building could be completed in late 2015 and all work on site finished as soon as spring 2016. A letter from the headteacher Marie Corbett to parents earlier this week explains that Invicta has been designated by the Education Funding Agency as the ‘Initial School’ (in other words, the first to be rebuilt) in the batch of three south-east London schools in the Priority School Building Programme (one of the others is Our Lady of Grace, the Roman Catholic primary school just down Charlton Road from Invicta). You can read the letter, which has been posted on the school’s website, here. As Ms Corbett’s letter says, the school has waited five years for this good news and a new building for Invicta (which was last rebuilt in 1952, in buildings tha t were supposed to be only temporary) is long overdue: it is two and a half years since Greenwich’s Labour council first submitted a bid to get Invicta rebuilt. 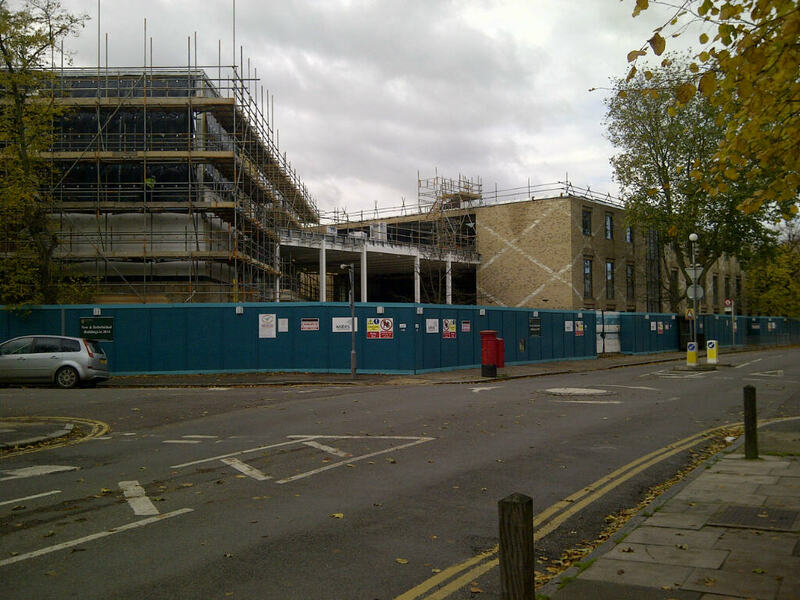 The rebuilding of Invicta (which was rightly judged to be Outstanding by Ofsted last year) will follow the rebuilding of both secondary schools in Blackheath Westcombe ward through the last Labour government’s Building Schools for the Future (BSF) programme. 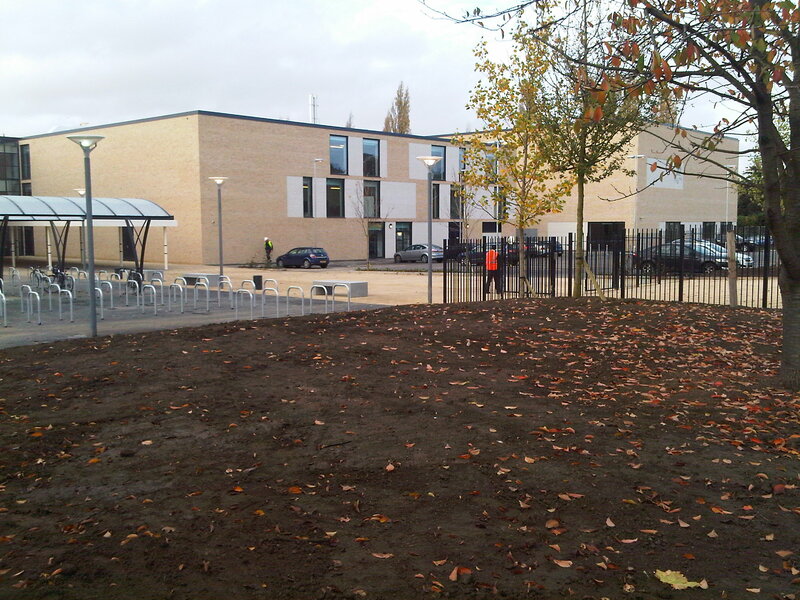 Thomas Tallis‘s rebuilding was completed in late 2011 and the rebuilding of John Roan‘s Westcombe Park Road site, and the refurbishment of its Maze Hill building, are on track to be completed in September 2014 (work is currently a few weeks ahead of schedule in fact). The John Roan School has just been judged as “Good” by Ofsted inspectors – a real tribute to headteacher Des Malone, other staff and governors. The school had been judged to be “Satisfactory” at its last inspection in 2011 – an over-harsh judgement which I am glad has now been superceded. Ofsted’s report, published on December 6th after the inspection on November 20th-21st, can be read here. What’s telling is that the school has been found to be doing so well despite the current disruption caused by the school’s rebuilding – the Maze Hill campus is currently a building site, on the Westcombe Park Road site pupils are being taught in a temporary block as work is completed on a new building, and the school has temporarily taken over a third site, on Royal Hill in the middle of Greenwich, in the meantime. Later this month a new traffic experiment will start on Kidbrooke Park Road, with potentially far-reaching effects which local residents will want to have their say about. Ever since the Rochester Way Relief Road (the A2 between the Sun-in-Sands and Eltham) was built in the late 1980s, traffic has been banned from turning right from Rochester Way into Kidbrooke Park Road. This was part of a package of measures to deter traffic from rat-running through Eltham and Kidbrooke whenever the new road was gridlocked. The problem is that a lot of vehicles ignore this rule, or else turn left and then perform dangerous u-turns in one of the cul-de-sacs off Kidbrooke Park Road just to the south of the junction. 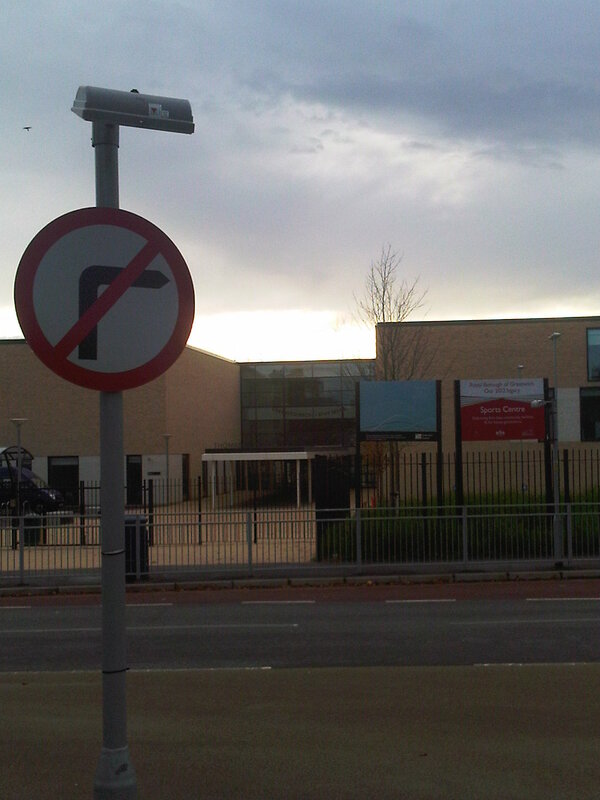 Since Thomas Tallis School was rebuilt a few hundred yards north of its previous site, these u-turns are taking place where many schoolchildren cross the road to reach school each day. Given these safety concerns, the council’s Highways Committee agreed some time ago to lift the ban on right turns here, for a trial period. The experiment will last six months and will start later in November (the exact date is not yet announced). The Highways Committee’s recent report on the matter can be found here. Twenty-five years after the new motorway opened, it may be high time to look again at the local road network, and ask whether abolishing the ban on right turns here would make the road safer (longer term, the road network will need to be looked at very carefully if and when any new river crossings on the Peninsula are given the go-ahead, though a decision on these is some way off). But Labour councillors want to see a careful analysis of the effects this experiment has, and proper consultation before any change is made permanent. 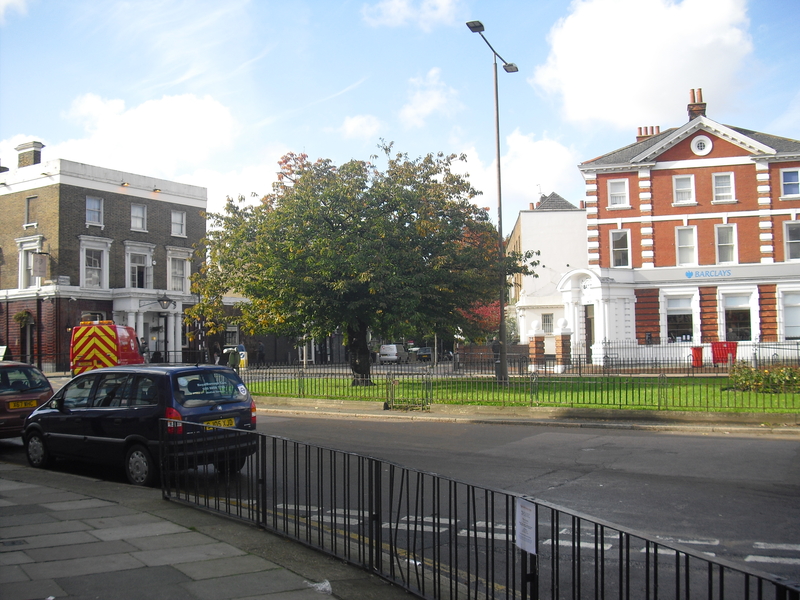 Lifting the ban on right turns may make the road safer near Thomas Tallis School, which is important, but if it means permanent traffic jams up Kidbrooke Park Road northbound then another solution may need to be found. At the same time, I am asking the Highways department to extend double yellow lines northwards up Kidbrooke Park Road (currently they only go a little way past St John Fisher Church), due to unsafe parking there. Please let me have your views – by email at alex.grant@royalgreenwich.gov.uk or by commenting below. Over at the Royal Standard gyratory, further resurfacing work will take place overnight on Monday November 18th and Tuesday November 19th, starting at 19.00 and finishing at 06.00 the following morning. The gyratory will be completely closed to through traffic over both nights, apart from the section where you enter from Westcombe Hill and exit via Charlton Road (towards Woolwich), which was resurfaced earlier this year. It is possible, though unlikely, that further works may have to take place on the Wednesday night if bad weather delays works on Monday and Tuesday. Thomas Tallis School, which was completely rebuilt two years ago with state-of-the-art sports facilities, is now offering more public access to them, both for individuals as well as sports clubs. The sports halls at Tallis have been used by clubs- including the Metro Judo Club which used to meet at Mycenae House, and which Olympic medal-winner Gemma Gibbons used to be a member of – ever since the school’s new building opened in November 2011. 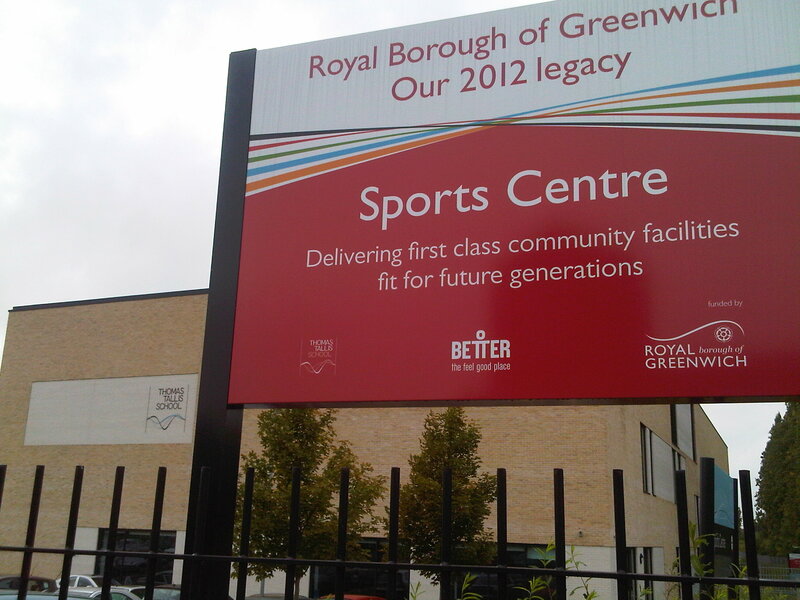 The new school and its sports facilities are an important part of the borough’s Olympic legacy. Sixty delegates came to the Forum at Greenwich two weeks ago, on June 22nd, for a “One Nation Education” conference in memory of Roy Preston, a long-standing Labour party member, school governor and former councillor, who died in June 2012. A year on from his death, it was poignant not having Roy as a participant at the kind of event he would have loved. Few parts of the ward untouched as we aim to knock every door during the course of the election campaign – just as we have knocked every door in the year before and every year. This is what Labour is about – on people’s side and getting things done. On Thursday,we had an excellent evening in Vanbrugh Fields and Vanbrugh Hill with a surprisingly positive response. As the 16 of us gathered today at the standard to it the streets, we were very heartened by the passers’ by wishing us well and somewhat sympathising with us (no doubt due to national factors). 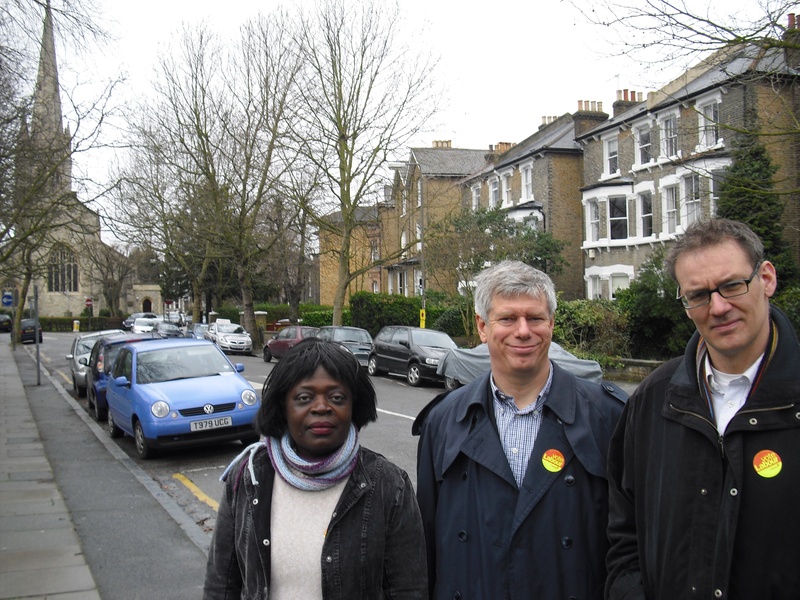 In any event, Nick Raynsford and Pat Boadu-Darko had an excellent reception on the stall while Alex Grant and I ventured with the team onto Shooter’s Hill Road, Kidbrooke Park Road, Kidbrooke Park Close (again!) 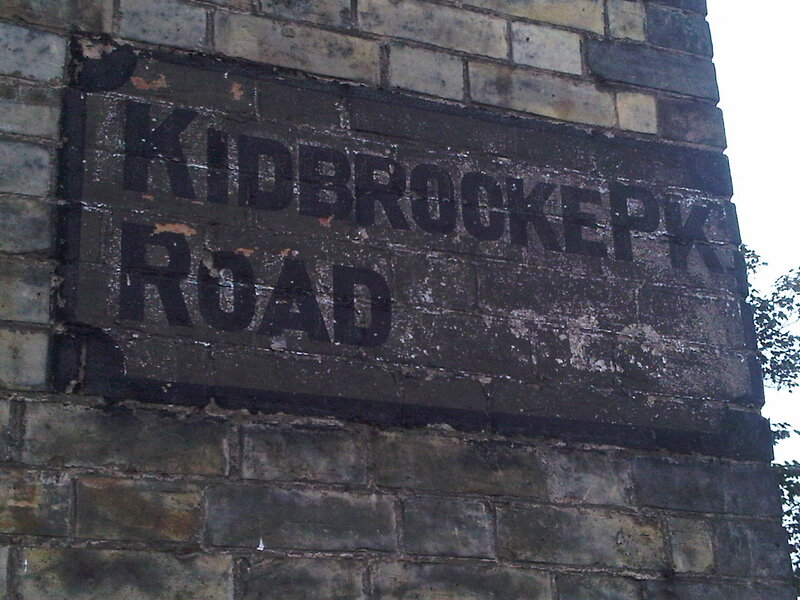 and Kidbrooke Grove. While many people had taken advantage oft he May Bank Holiday weekend there were stlll plenty in for a chat. I surprised one voter who was flirting with the Conservatives by talking about financial services policy issues – where the Conservatives would be totally ineffective as they are sidelined in Europe where the real decisions are made – and another on my involvement in the anti-apartheid campaigns of old and how ordinary people can make a difference. It was really good to get some plaudits for our safer Neighbourhood Team who are seen to have been very helpful on burglaries in particular. It was good to see the new Thomas Tallis well underway and the 286 service looking more reliable. There were really very few local issues that people had. I canvassed a woman who had taught Alex at Invicta some 25 years ago (hasn’t he done well!) and we tried out Boris’s special nine- second crossing (or is it now an 11-second crossing) over the A2 Shooter’s Hill Road and just got over given our relative fitness. But the time allowed to cross is ridiculously short for those that are a bit slower on their feet or struggling with children or bags etc. Then after a drink and lunch with helpers at the Royal standard, off to Marks & Spencer’s for our dinner party provisions for this evening and home for the domestic chores and to catch up on some phone calls. We saw the Conservatives around leafleting but not talking to people. We have not seen the lone Green or the Lib Dems anywhere in Blackheath or Westcombe Park. 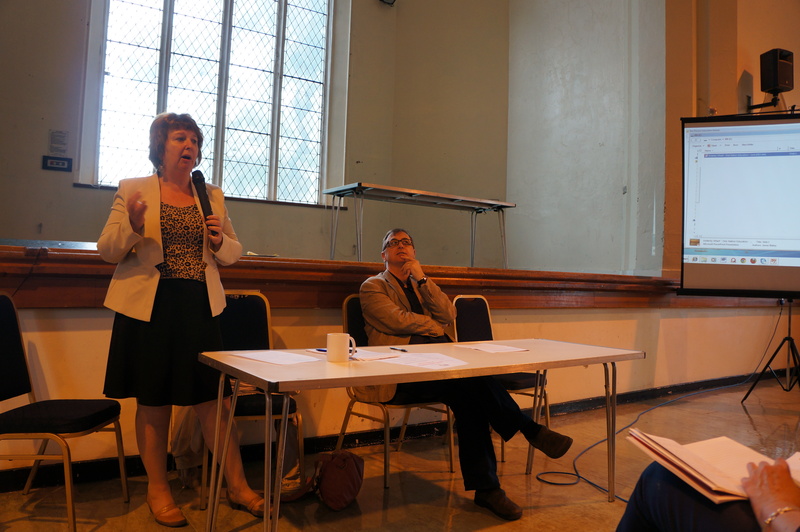 I am told the Lib Dem parliamentary candidate went to the pensioners’ hustings to complain about the worse train service on the Westcombe Park line (little does he know about the improvements) and apparently did not know that charlton and westcombe Park were on the same railway line. So we’re serious about being effective champions for the ward – we have been clear about our values – for educational excellence; a sustainable environment; economic prosperity for all and tackling poverty and for strong and safe communities. WE have shown our huge commitment born out of sa sense of public service and wanting to make a difference and that we will leave no stone unturned to get things done for the communities in Blackheath westcombe and individuals. We will keep going to thursday in getting this message across, but win or lose, we will carry on campaigning for and with the great people of Blackheath Westcombe. Gordon fired the starting gun on Tuesday, and we were away! – a few days before the Grand National. Of course, in Blackheath Westcombe we’ve been out talking to people all year round – but it will now be meeting and greeting voters every day until 6 May. Still, time for my morning run with my eldest today before canvassing and for the traditional Sunday dinner with the family afterwards. On the doorstep, I am finding people are very friendly, even those that are confirmed supporters of other parties. The main local issues are schools and probably Greenwich Park being used for the Olympics. People are very happy with the recycling and bins, generally with the state of the streets, public transport and with other public services. 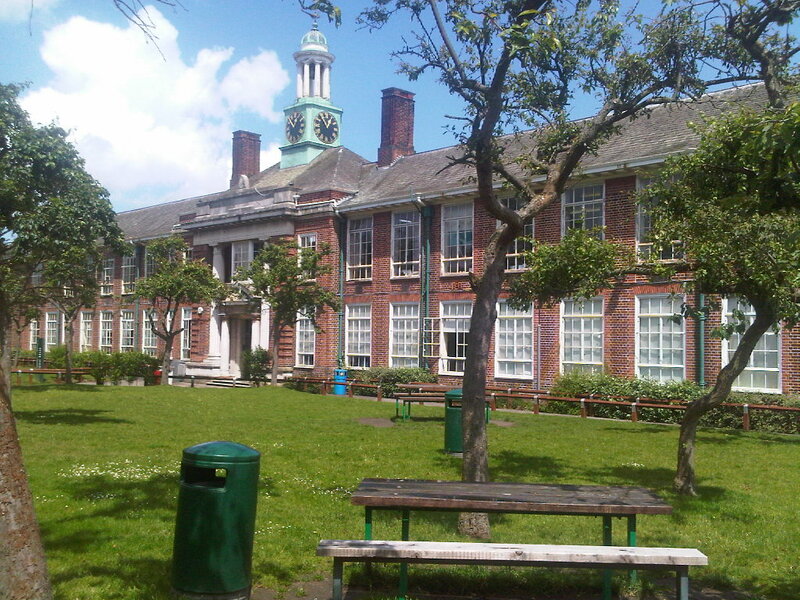 On schools, the good citizens of Westcombe Park are very pleased with Halstow – an excellent primary that is consistently the best or second best in Greenwich and the good citizens of Blackheath with Brooklands (which has overcome the glitch from last year’s OfSTED inspection after some great support from Halstow). Invicta in the middle of the ward is fast improving and many also go to Sherington just over on the west of Charlton which is one of the most improved schools in recent years. At nursery and primary level, most parents are concerned about getting into the school. That is why Labour is committed in our plans to expanding Halstow from 1 form entry to 1.5 form entry and under the building schools for the future programme there is a commitment to rebuilding Invicta school. 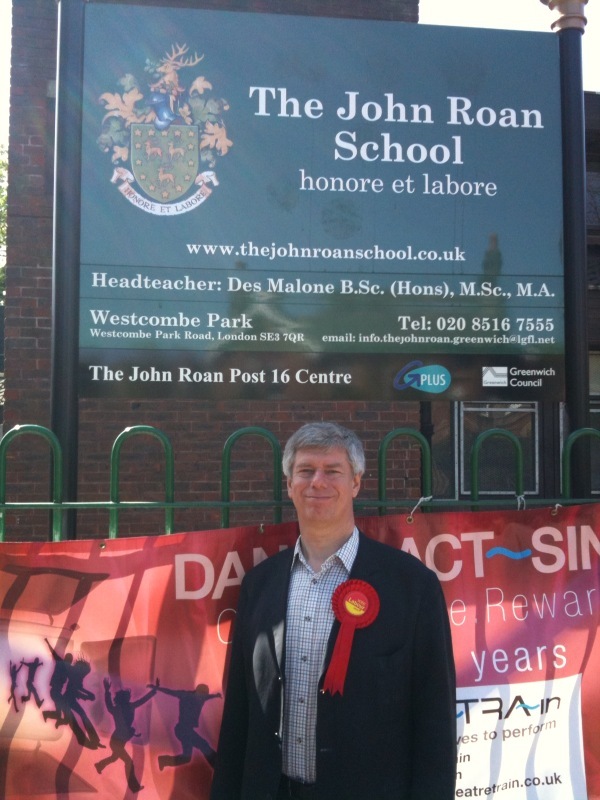 I am only too aware that secondary schools have been more of a challenge for parents but am very pleased at the wide recognition that John Roan school is steadily improving in terms of its ethos, behaviour and, most importantly, its results. As Chair of Governors there with an excellent team of Governors we have worked extremely hard to transform the school with the new Head while building on the traditional strengths such as pastoral support. The fruits of all this will continue to come through with this year’s results and further improvements year-on-year. I did hear of a disturbing incident at the end of last term on Humber Road, which I shall get to the bottom of, though I am pleased to say this does appear to be isolated. After improving the school so it is the school of choice for all the local community, we our focusing on the physical transformation of restoring the listed Maze hill site and rebuilding the Westcombe Park site. At this point, we are waiting for approval of our Outline Business Case from partnership for school, the Government body in charge of the programme. Of course, there is no guarantee that a Conservative Government would honour this commitment and with the cuts proposed, the chance of rebuilding Invicta school would be very slim. Thomas Tallis, of course, has started their new building on the Blackheath Park side, so we trust this will be quite safe! Overall, we have seen a transformation in school standards but I fully appreciate that all parents want the best for their children and we have further to go. Am very interested in people’s constructive ideas and comments. All I can say, from a Roan perspective, is that it is a school now of real energy and determination as well as commitment to our local communities – and perseverance of excellence. Greenwich Park has been raised a lot with me and everyone loves the park – I am a longstanding friend of greenwich park and cherish it too. I understand people’s qualms about the impact the olympics could have, but I think the fears are largely misplaced. Not one tree will be knocked down and the park will only be fully closed for one day. There will be some inconvenience obviously, and if elected my job will be to make sure that the Royal parks agency and Olympics’ organisers are working closely with the four key societies – Blackheath Society, Westcombe Society, Greenwich Society and Friends of Greenwich Park to ensure that the whole process is smooth, causes minimum disruption and deals with issues that are bound to arise. But Greenwich will be a showcase for the world for the modern pentathlon and equestrian events and this will be excellent.